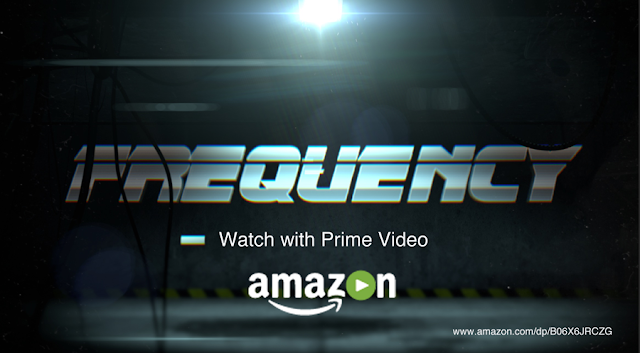 If you have AmazonPrime you can watch Frequency #lgbt #scif #webseries for free. Otherwise it has VOD price for HD or SD one episode or the entire season. Yes it is free with Prime. In the meantime we are still editing Season 4 - Yes. STILL! Thanks for the views and interest in the planets best #lgb #scifi.